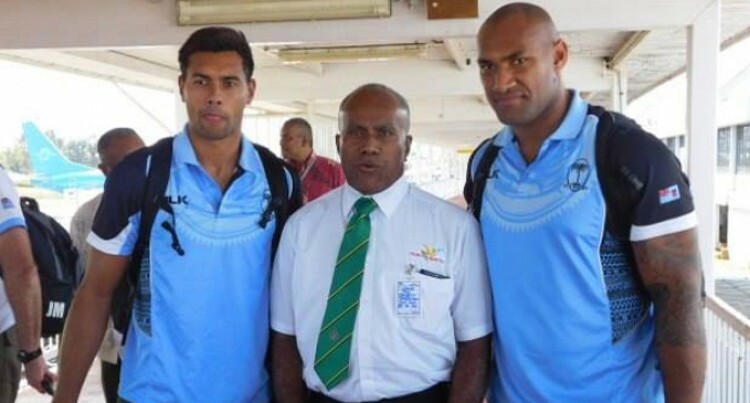 The Government will support the Vodafone Flying Fijians for the 2019 Rugby World Cup. The Minster for Youth and Sports Laisenia Tuitubou made the assurance yesterday when he welcomed the team at the Mercure Hotel in Nadi. He commended the team for the brave effort at the 2015 RWC against Tier One nations England, Australia and Wales. “The onus is now on you to band together again come 2017 and claim that spot in the next World Cup (2019). “You have been great ambassadors of the country at the tournament. “Coach John McKee and the officials are all indeed worthy of our gratitude. I thank you McKee for putting our worries to rest because you once and for all told the world of your commitment to Fiji Rugby and this will only augur well for the development of the game in Fiji. Vodafone Fiji’s Shailendra Prasad said the nation should be proud as the side played well against three of the Tier One nations in 13 days.